Recently, the Metropolitan Museum of Art in New York City has announced its plans for Wangechi Mutu MFA’02 to be featured in a new temporary façade of the building. Her sculptures will be the first to be displayed externally at the Met since 1902. It is planned to be the first of many annual external displays for the Met over the coming years. Wangechi Mutu is “a Kenyan-American artist known for her sculpture, film and performance work, will create a collection of sculptures for the niches in the museum’s facade.” Her works have been featured in a multitude of galleries and exhibits, from the MoMA in New York to the Museum of Fine Arts in Houston to the Tate Modern in London. In 2013, she was named the Brooklyn Artist of the Year, and, in 2014, she was awarded the United States Artist Grant. 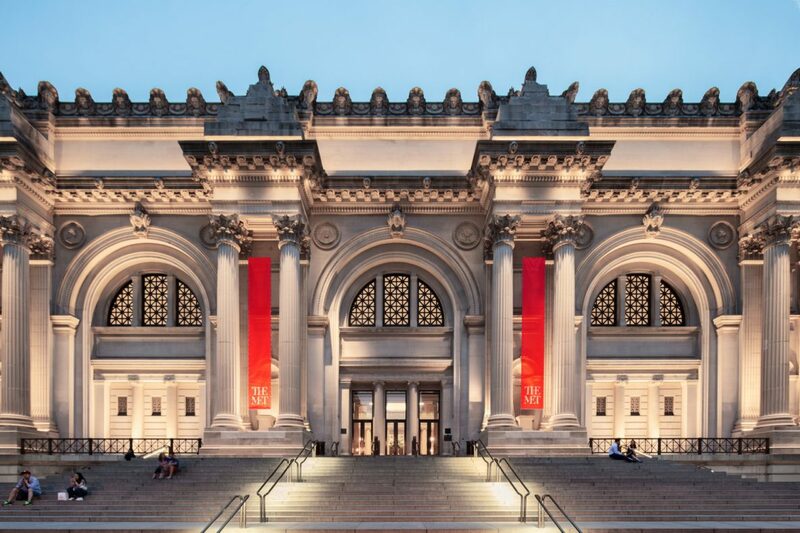 Mutu’s works will be on display at the Metropolitan Museum of Art from September 2019 through January 2020. For more information, visit her feature in the New York Times or the Victoria Miro Gallery’s website.